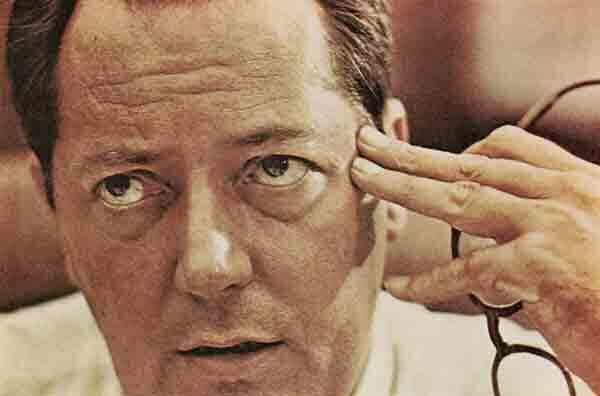 THE DALLAS ACTION~PT.72: “Walker, Banister, and Joseph Milteer”, With Dr. Jeffery Caufield. 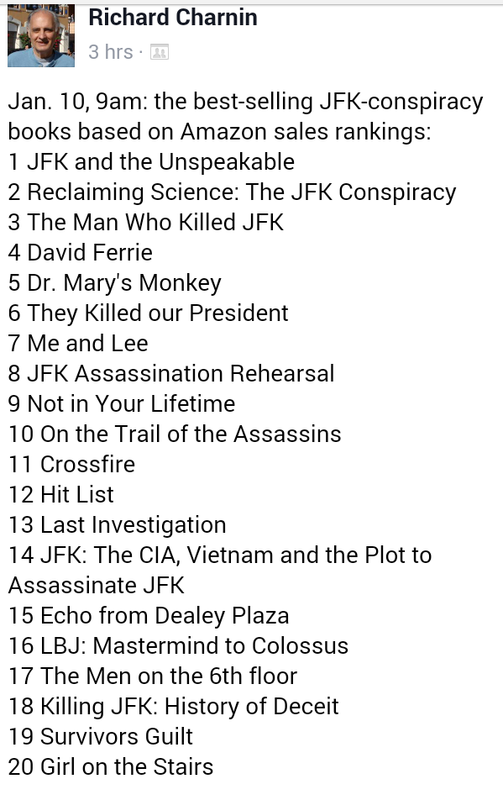 This week will see the release of Dr. Jeffery Caufield’s new book, “General Walker And The Murder Of President Kennedy: The Extensive New Evidence Of A Radical-Right Conspiracy”, (available at http://www.amazon.com/General-Walker-Murder-President-Kennedy/dp/0991563700 ), and we are pleased, privileged and humbled to have Dr. Caufield join us here, for the first of a few visits. 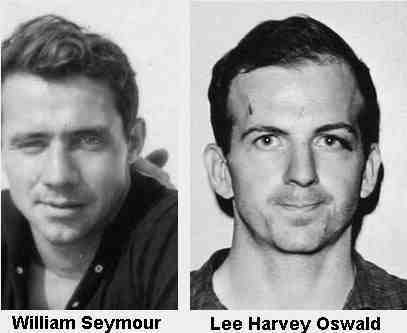 Listeners to *THIS* podcast are familiar with people like Col. William Potter Gale, Dr. Stanley Drennan, and of course, Ex-U.S. Army Major General~and alleged Lee Oswald attempted murder victim~Edwin A. Walker…but the evidence re: wide-ranging assassination plots by elements of the Radical Right in 1962 and 1963~although known by government agencies at the time~seems to have been completely ignored by those very same agencies, both before AND after November of 1963. 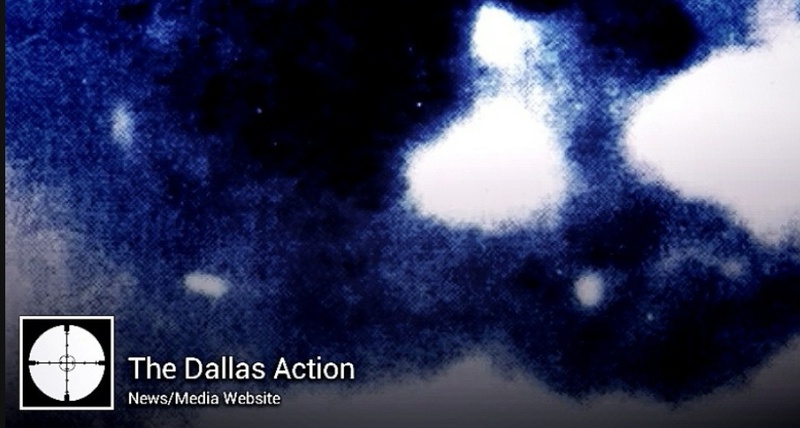 This week, Dr. Caufield begins by illuminating hard, concrete, undeniable connections between Walker, Oswald’s “Chief”, W. Guy Banister, and the only man that we can say with Absolute Certainty had foreknowledge of the impending murder in Dealey Plaza: Radical-Right Racist Joseph Milteer~ a man who knew much more than he ever told William Somerset. 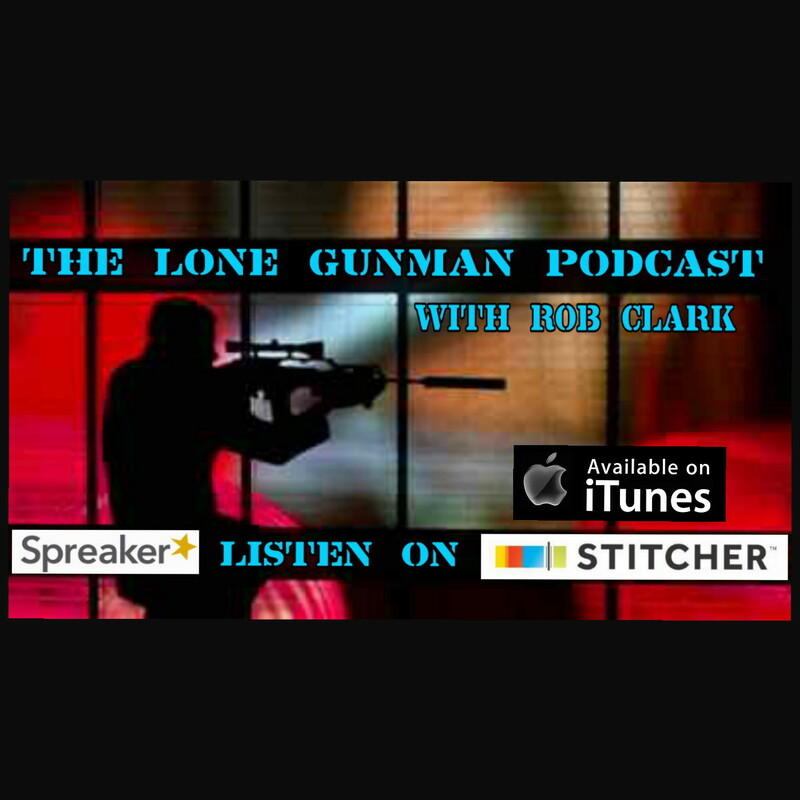 Click the link to listen/download on Stitcher CLICK ME! Click this link to listen/download via iTunes CLICK ME! 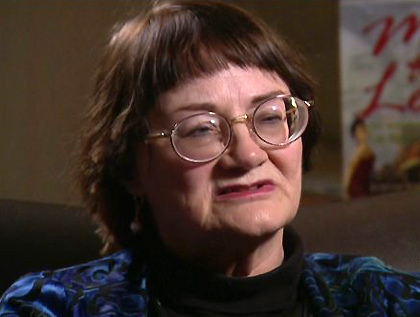 This week we broach the polarizing topic of the authenticity of Judyth Vary Baker’s claims. It is not a recent phenomenon that researchers question the authenticity of Judyth Baker’s claims, see the great assessment of Judyth Baker CLICK HERE! She has recently made several claims and various researchers have been taking her to task as of late. First up is Zach Jendro and Trish Fleming and their excellent scientific rebuttal of Judy’s “pixelation study” of Doorway Man. This article can be found on their new blog HERE…CLICK HERE! Next up we have Pamela Brown’s “Finding Judyth” blog, which can be seen in all it’s entirety HERE…CLICK HERE! She is a former backer and believer whose views have drastically changed…head there and read up! Next up we have the most excellent and formidable researcher and author of “Lee Harvey Oswald’s Cold War”, Greg Parker taking Judyth to task on a variety of topics which can be found HERE…CLICK HERE! And also on Facebook in the Vindication for Judyth Baker Facebook group accessible through a quick search there. Also a late addition, this is a most excellent blog about Judyth everyone needs to read by Carmine Savastano who takes her to task by posing very intriguing questions…CLICK HERE! And last but not least, START PLANNING NOW! 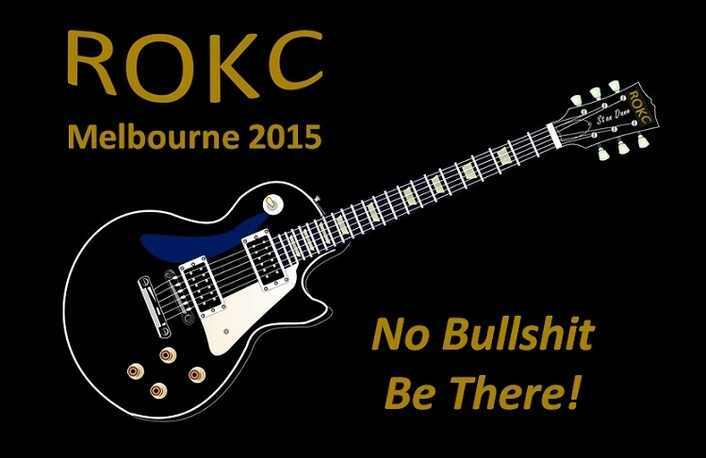 For the 2015 ROKC Australian JFK Conference in Melbourne, book your flights, make accommodations, GET YOUR TICKETS! All info can be found HERE…CLICK HERE! And will be updated accordingly throughout the year. 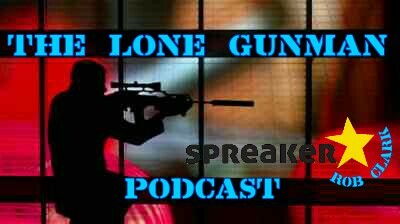 THE LONE GUNMAN EP. 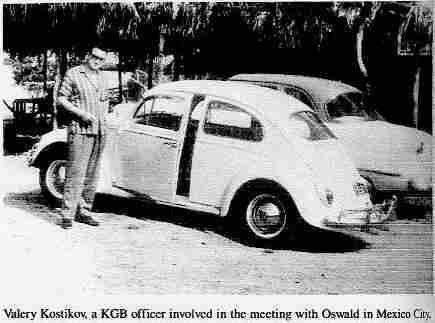 28 ~ OSWALD IN MEXICO? CLICK HERE to listen! 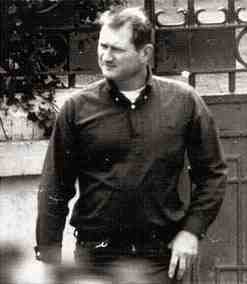 This week the Lone Gunman sets his sights on Oswald in Mexico, was he there? Was he impersonated? Or both?